New Hanover Blueberries @ Fall Creek Nursery | Plants. Varieties. Farming. 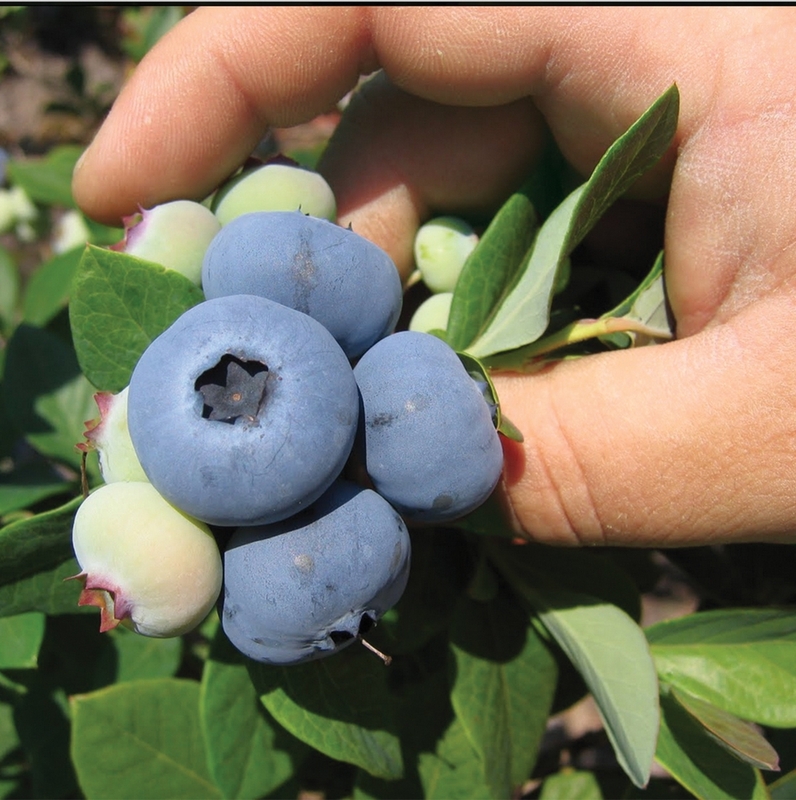 New Hanover blueberries are a popular new release from North Carolina State University. 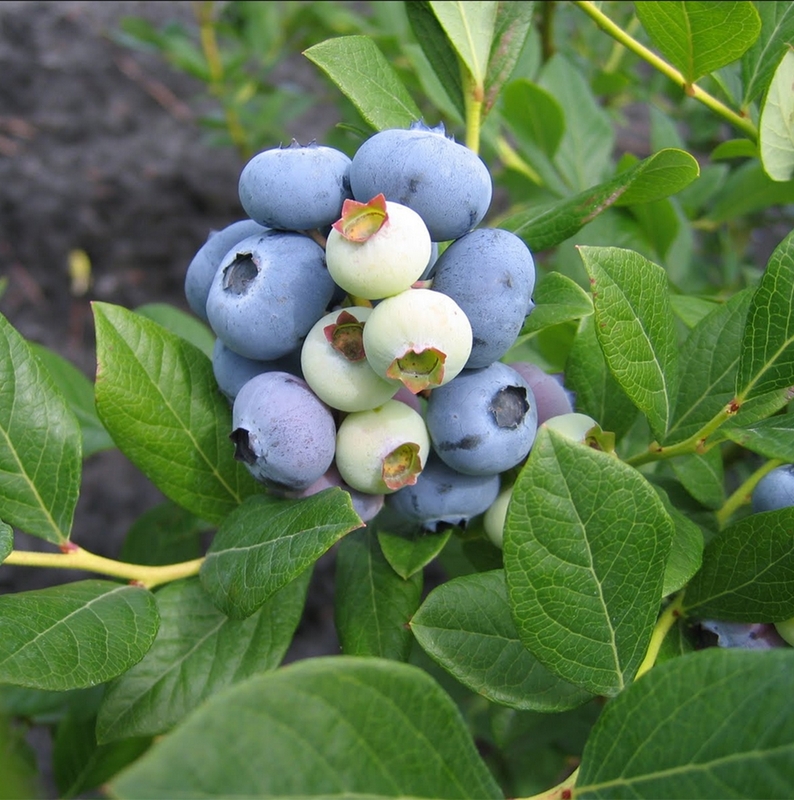 The New Hanover blueberry is characterized by its early-midseason ripening, high yields, large fruit size, excellent fruit firmness, very good fruit quality and excellent post-harvest shelf-life of the fruit. Fall Creek® is licensed to sell New Hanover in the U.S.